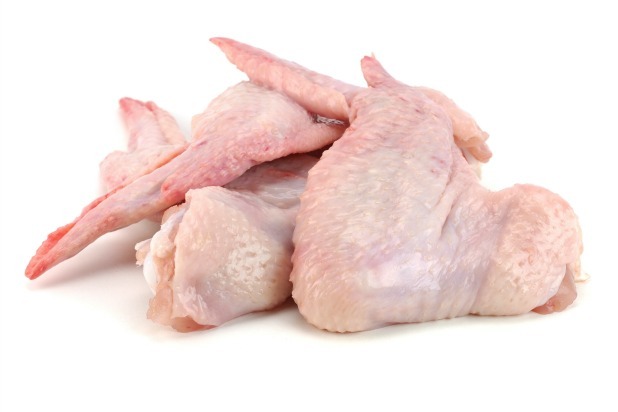 Be sure to pat your chicken wings dry with a clean paper towel before deep frying them. 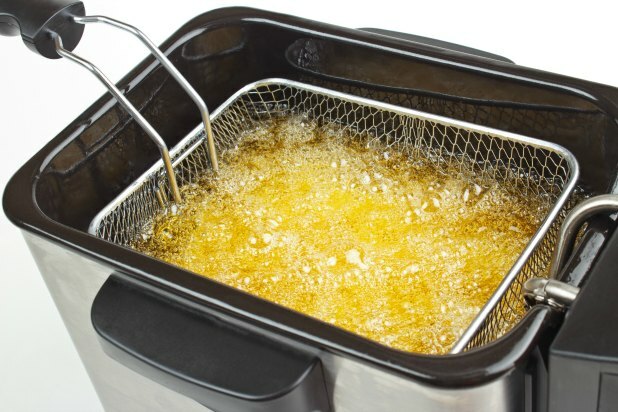 Removing this excess moisture helps them get crispy when fried and helps keep you safe — dry chicken wings will spatter less hot oil than ones with excess moisture. We love chicken wings. Sure, Jamaican jerk-seasoned wings, Bourbon-glazed wings, and sticky Thai-spiced wings are all delicious, but it’s tough to beat the good old Buffalo wing. Invented by Anchor Bar co-owners Teressa Bellissimo and her husband Frank in 1964 in Buffalo, New York, the Buffalo wing has become a staple for chicken-wing lovers across the country. Though there is some debate over the circumstances that led to the invention of these spicy wings, there’s no arguing that there’s only one right way to make authentic Buffalo wings, and we’ve got the saucy details. The other key to authentic Buffalo wings is the sauce. Surprisingly, you don’t need many ingredients to make this spicy, signature sauce. If you’re not up for making hot sauce from scratch (good homemade hot sauce takes time to develop flavor; if you’re making your own you’ll have to plan ahead) you can buy the original Anchor Bar wing sauce online or mix a bottle of Frank’s RedHot sauce with margarine. They key to authentic Buffalo wing sauce is to keep it simple; no need to add anything to this tangy and delicious combination.